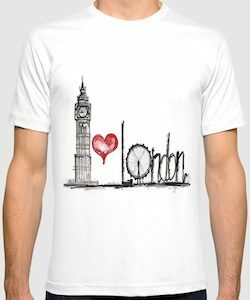 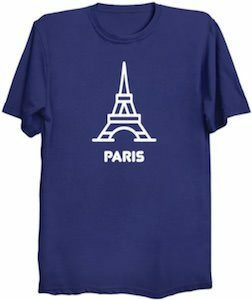 No need to go to France for a fun tourist t-shirt because you can get this The Tower Of Paris T-Shirt. 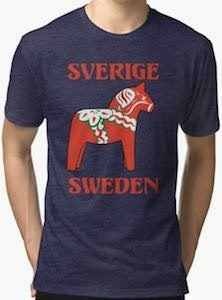 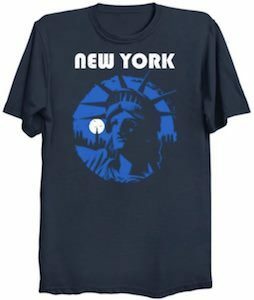 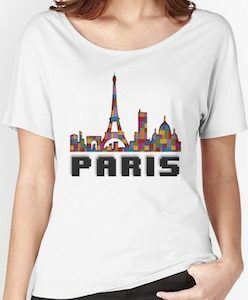 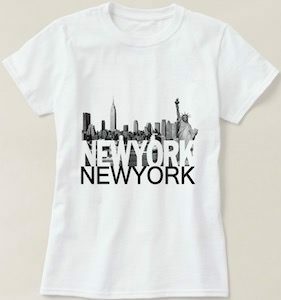 You can get this fun Paris t-shirt in styles for men, women, and kids and it comes in many colors and in many sizes going all the way up to adult sizes 6XL and there is a hoodie available too. 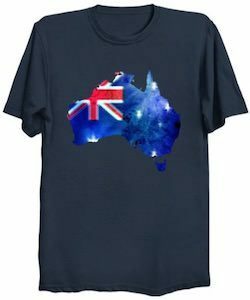 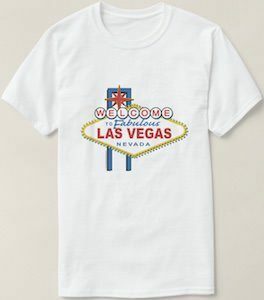 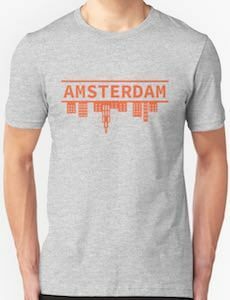 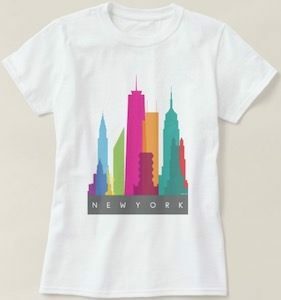 On the shirt you can see a different style looking Eiffel Tower and below the big tower it says Paris and the whole print is white and that looks pretty nice on almost any color shirt so you can really pick the shirt you want.